Rosecoco Beans in Salted Water, Crabeye Beans in Salted Water. 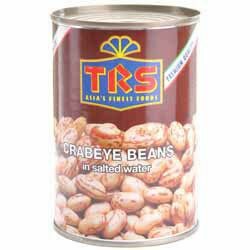 Ingredients: Crabeye Beans (Rosecoco Beans), Water, Salt. 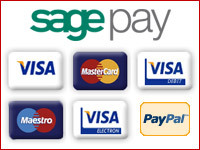 "Dear Spices of India, Thank you for my order which was well packed and quickly delivered,cant wait to try out the delicious ingredients and look forward to ordering with you again...."